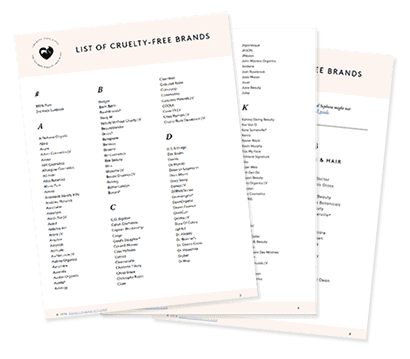 I’ve seen many, many cruelty-free consumers relying on PETA’s list of cruelty-free companies to determine whether or not a brand is cruelty-free. 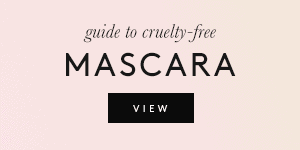 I want to make it known that PETA’s list isn’t the ultimate cruelty-free source, unfortunately. 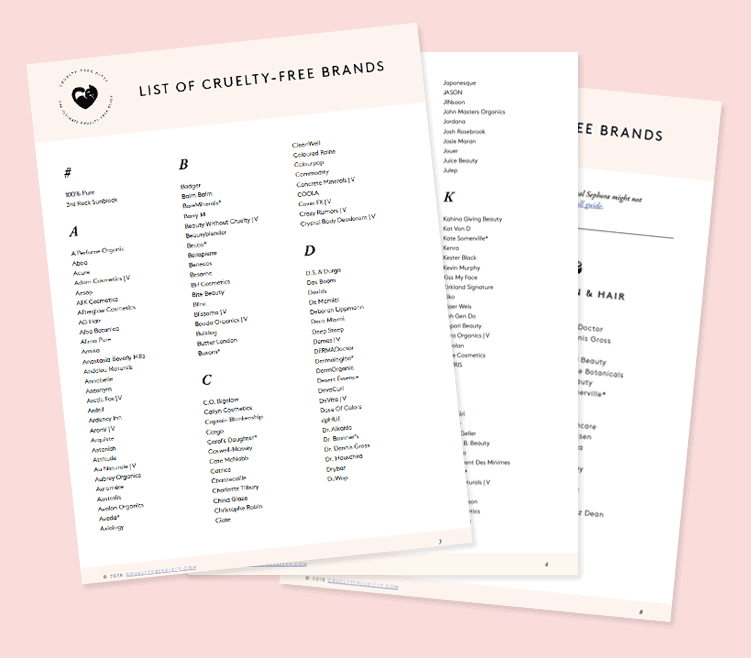 Just because a brand is listed as “does not test”, doesn’t mean it’s truly cruelty-free, and just because a brand isn’t listed on the “does not test” list, doesn’t mean it can’t be cruelty-free. 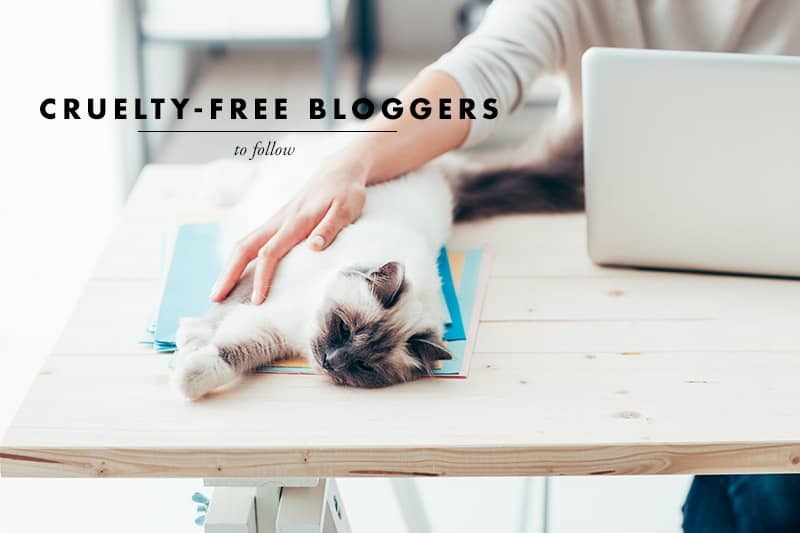 I want the information that’s found on this blog to be as accurate and up to date as possible, and given my recent findings, I can say that PETA’s list has lost its credibility to me. As you might know, in order to be on PETA’s cruelty-free list, a company has to “sign PETA’s statement of assurance or submit a statement verifying that neither they nor their ingredient suppliers conduct, commission, or pay for any tests on animals for ingredients, formulations, or finished products.” If you haven’t read it already, please check out my post on Leaping Bunny vs. PETA. 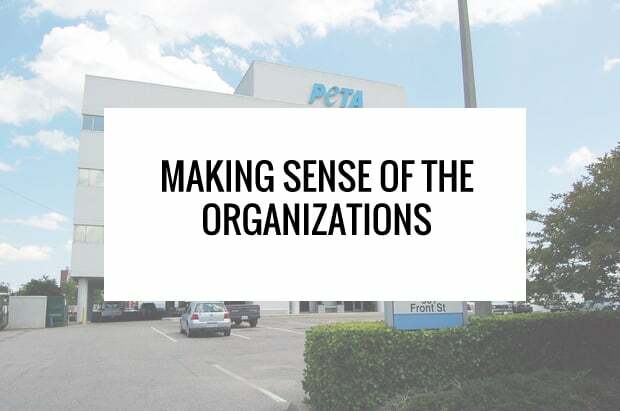 Rusk is one of the many companies found on PETA’s list, and has therefore signed that statement. Here is my correspondance with a representative from Rusk. 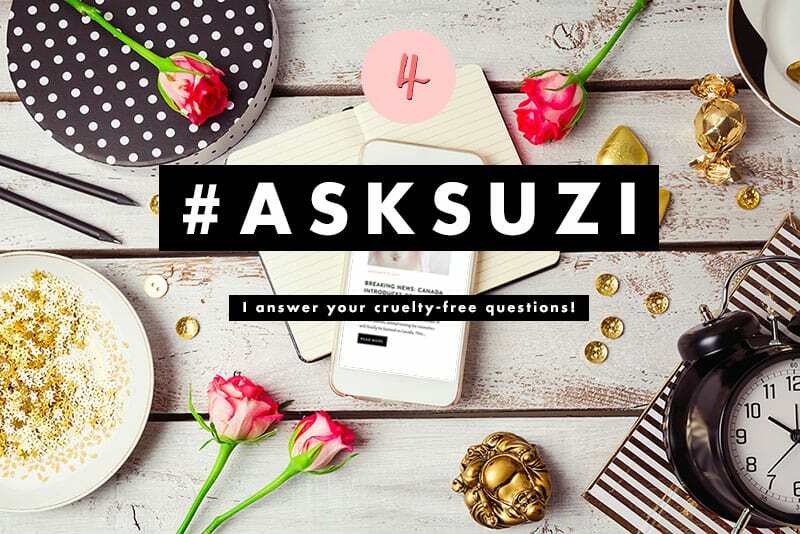 “I have read that RUSK products are cruelty-free and are therefore not tested on animals. 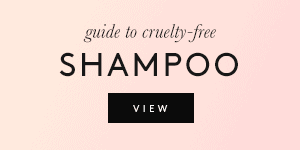 I would also like to know if the ingredients used in your final products are tested on animals. Ouch. Rusk seems to be one of the many so-called “cruelty-free” companies that “definitely don’t test on animals, ever, unless–“. A company that encourages animal-testing by buying ingredients that have been tested on animals is NOT a cruelty-free company. The fact that such a company can so easily be added to PETA’s list is appalling, and unfairly misleading to the multitude of people who rely on it to find cruelty-free brands. The fact that a company can be included in such a trustworthy list by making nothing more than what’s equivalent to a pinky promise is alarming. If you’re looking for a cruelty-free salon brand, I recommend Paul Mitchell. They’re certified by the Leaping Bunny and offer great products. This company is still on PETA’s cruelty-free list even though they lost their cruelty-free status when they started selling in China long ago. Not only that, but they have the guts to proclaim themselves as a “100% cruelty-free company” who would never harm a fly. Ugh! 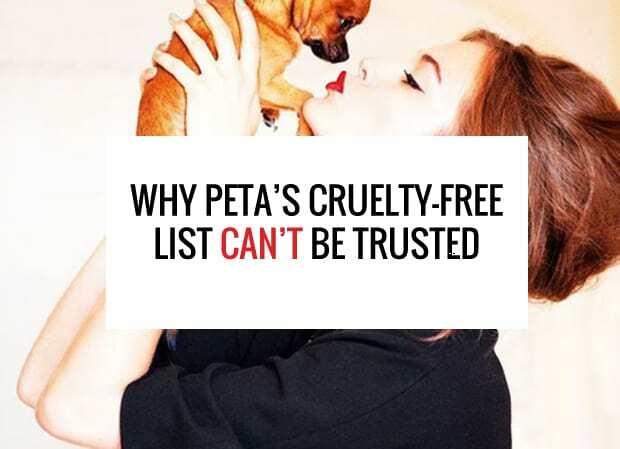 PETA needs to step its game up if it wants to regain our trust. Thank you for writing this! I had a similar experience with Josie Maran Cosmetics recently. They confirmed that the dye in their lip creme was NOT vegan (meaning it probably contained cochineal insects for coloring) and yet they kept repeating that they are a cruelty-free brand. It’s shameful. Veganism implies crueltry-free and vice-versa. A vegan product is not just done without animal in it or something that comes from an animal, a vegan product is done without animal explotation. I would like to know if Organix tests on animals. I see conflicting info online. Their bottle says no animal testing ut I saw some stuff saying it does. Organix does test on animals. PETA is legit, just not 100% reliable. 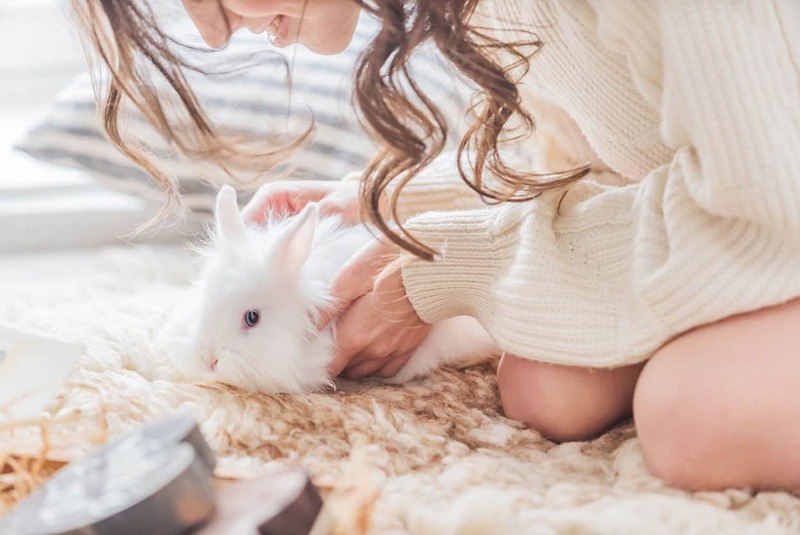 Burts Bees is one of those brands that claims to be cruelty free, but they sell their products in China, and as we know, they require pre-market testing, that is testing a product on animals to ensure ‘its safe for human use’ before its put on shelves. 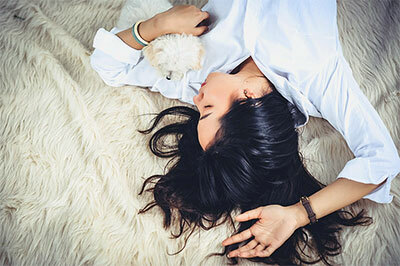 Burts Bees continues to claim that their products are not tested on animals and it is despicable as well as misleading. You should report RUSK to PETA as they require that even ingredients are not tested on animals. 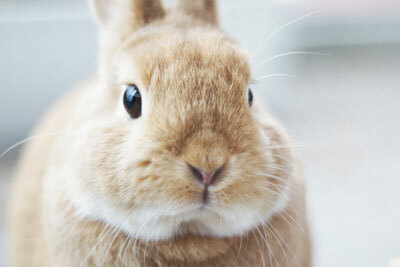 By the way, in the EU animal testing on personal care, cosmetic and household products is now illegal and that refers to the ingredients as well. 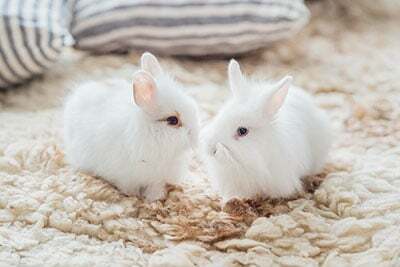 Just a question.. your list of 2016 cruelty free brands includes “Cover FX” which is the same company as MAC.. as of 2012 MAC resumed animals testing.. question is: is it certain that cover fx products don’t use animal testing?! Hey Ruby- Cover FX isn’t the same company as MAC! They’re not owned by the same company. Maybe you’re confusing them with Clinique? Thank you for your kind words Kitty! So happy you found my blog! Let me know if there’s any info you’re having trouble finding. I don’t trust peta. I have been buying wet n wild which is on peta’s list and then I email wet n wild and ask them to join leapingbunny and they won’t ELF is on petas list too but was taken off of leaping bunny site even though years ago they were on the list. shady companies!!!!!! Wow this is so disappointing, I’ve been vegan 5 years and always checked peta – glad I finally found this article! OMG-I’m sure that if all the outside companies were no longer available in China until they changed their poilicy?- No pressure just no thank-you. The people there would feel like they were missing out or secludedw/o their go-to favorites. Might be enough to start a movement to push against animal tesing? 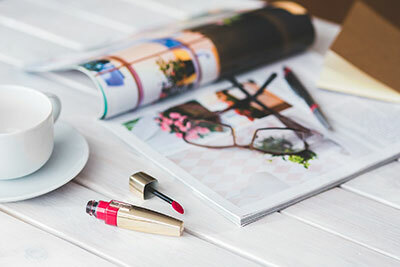 Imagine what the beauty world could accomplish together? THAT WOULD BE A REAL LEGACY TO BE PROUD OF! I really appreciate your diligence in presenting us with this education. I learned a long time ago that you have to really pay attention to the wording in advertisement. I have just joined the cruelty-free movement in everything I buy now. Thank you so much.